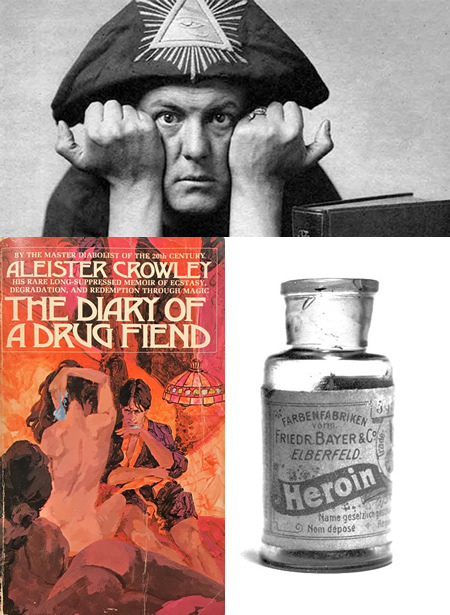 Aleister Crowley on drugs? "When wasn't he?" you might say. 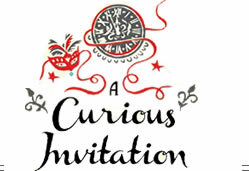 Crowley's psychoactive intake was indeed phenomenal and the stuff of legend, but he was also a meticulous chronicler of his drug experiences and his writing on altered states and the psychology of addiction may be his most valuable contribution to the psychology of consciousness. 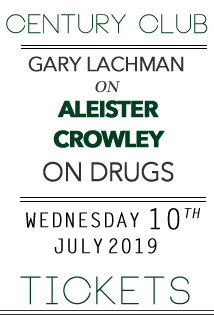 In this talk, Gary Lachman will take a look at Crowley's experiments with and insights into a variety of intoxicating substances, from cannabis to cocaine, ether to anhalonium lewinii, and what his explorations on the fringes of the mind can tell us today.